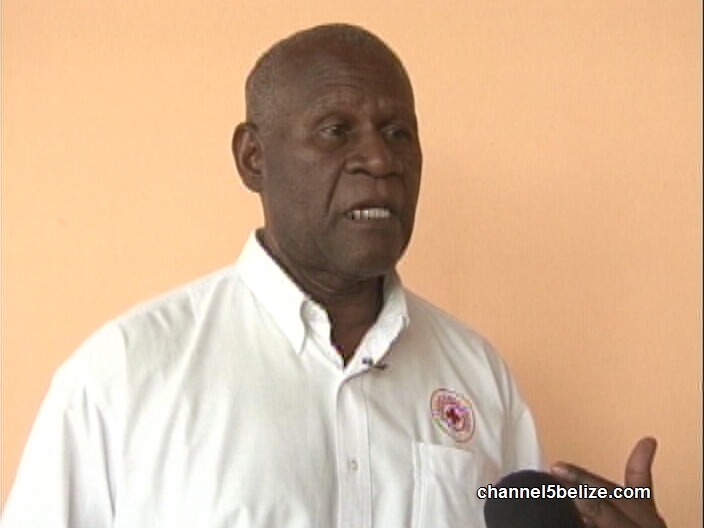 The Belize Red Cross is known for its relief efforts in the wake of disasters and tragedies. But what many do not know is that the worldwide non-profit organization offers support to persons who are suffering from psychological trauma in the aftermath of tragedies. This week, personnel from the Red Cross have been training on how to best treat persons who need psychosocial support. News Five’s Hipolito Novelo reports. 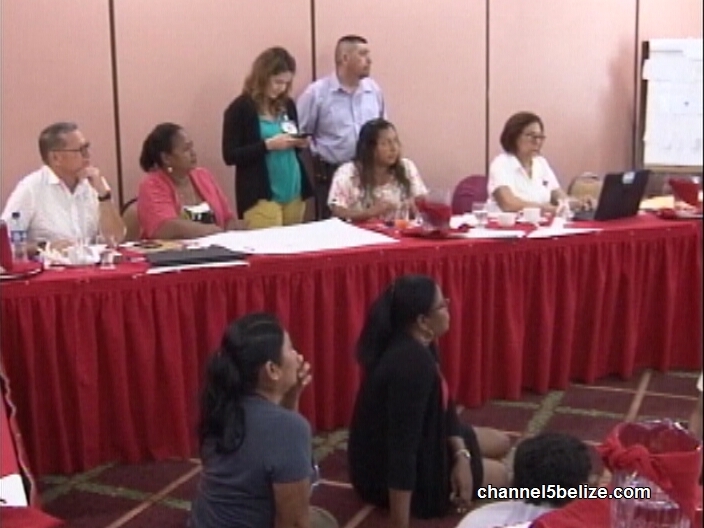 In the aftermath of any disaster or tragedy Red Cross Belize is one of the first non-profit organizations which responds to the needs of the affected. 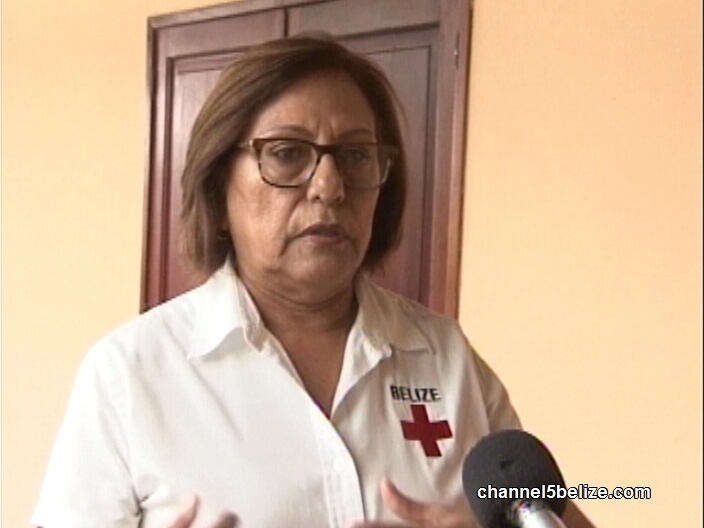 Red Cross Belize is known for its humanitarian efforts, offering relief in the form of shelter, food distribution and health care. 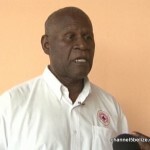 But what many do not know is that Red Cross Belize also offers psychosocial support. 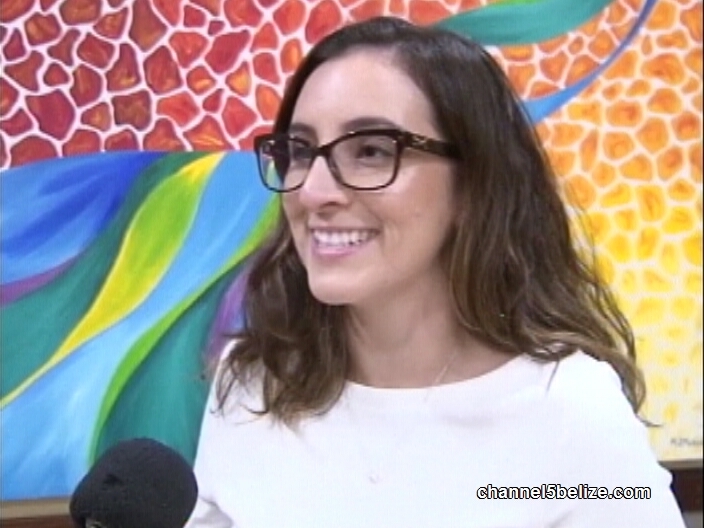 As Executive Director Lily Bowman explained, psychosocial support is intended to assist persons and communities to heal psychological wounds left lingering after an emergency or critical and tragic event. 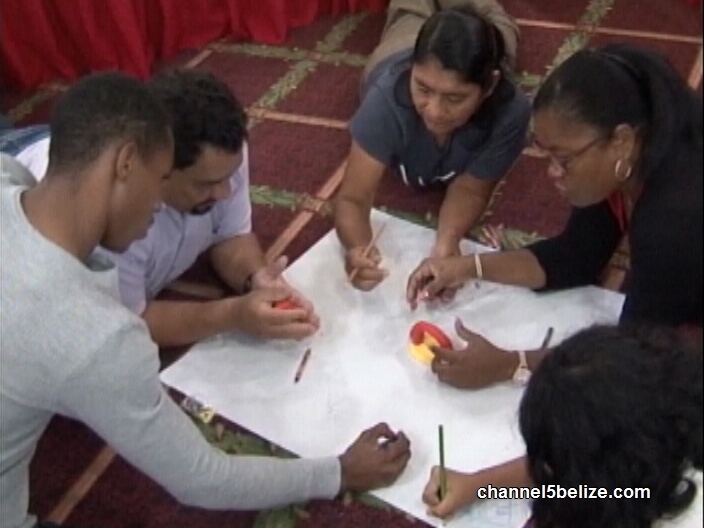 For the past three days, volunteers of the Belize Red Cross have been engaged in learning techniques on how to offer psychosocial support to individuals suffering from psychological trauma. The one week training session is being facilitated by Dr. Dennis Edwards a clinical psychologist and the President of the Jamaica Red Cross. Offering psychosocial support may sound like an easy task but it’s far from it. 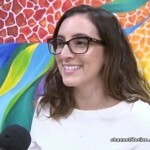 While it is not on the same caliber as professional counselors and shrinks, those offering treatment have to adhere to certain guidelines and best practices. Kristen Marin, one of the participants, shares what she has learned so far. 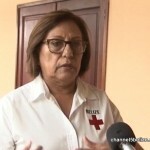 The training ends on Friday and is funded by the International Committee for the Red Cross. Reporting for News Five, I am Hipolito Novelo.